In case you are deciding on the type of glazing that you would want for your window, then it is more than simply looking at the simple fact that triple glaze windows has three panes of glass whereas double glaze just has two. All factors should be looked into so as to understand better the true differences between these two glaze options. 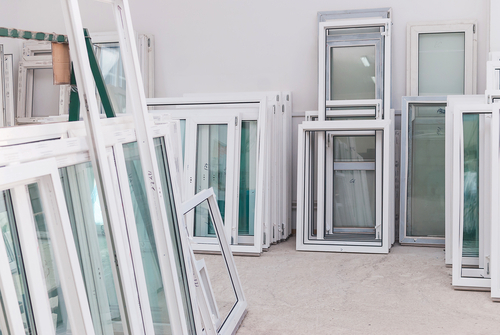 Here you’ll find all answers that you need so as to understand the differences between a triple glaze window and the double pane windows; including differences in cost, durability, energy efficiency and many more. 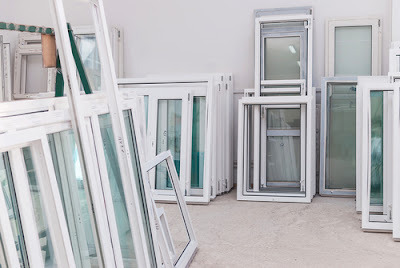 Whenever you look for any energy efficient type of window, its frame material usually plays an important role in the determination of the window’s quality. With the double pane windows, the fiberglass frame is the best pick because they are designed in a way which the closed back frame (although not all companies will offer a closed back frame) is capable of supporting a double glaze window without even warping. The double pane windows might cost more up front but you will actually be saving money over Fiberglass is usually the best choice for a window frame material that you can always rely on. With the double glaze glass windows, a single spacer is used in separating the panes of the glass. The space which is left between the 2 panes should be correct so as to achieve proper flow of air between the panels of the glass. 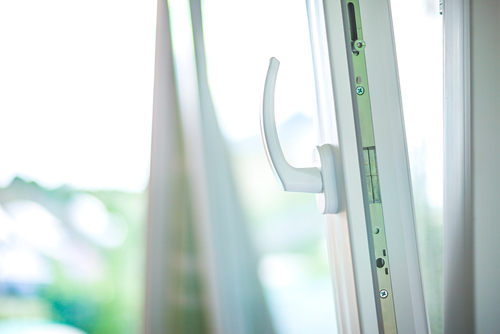 Exceeding or even not achieving the correct space between the double glazed window might have significant effects on the energy efficiency of your window. Double glaze fiberglass windows usually have gas fills in between the glazes of its glass for additional thermal efficiency. The gases such as krypton gas and argon gas might be used as an insulator within the window. 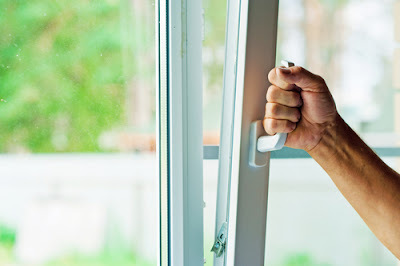 Argon gas is mostly seen as a more widespread choice thanks to the mere fact that it’s also significantly low in price as compared to krypton gas and in most cases, it is also a suitable gas for use to insulate the fiberglass windows. Double glass panes mostly perform much better as compared to the triple-pane of glass, not just due to the space in between the glass but by the fact that he glass can also serve as an insulator. By using the Low-E coatings on glass, the infrared light is usually kept out while also allowing the visible light to come into your home. The mirror film is also used together with double glaze glass windows for extra insulation. The triple glaze windows are an exclusive step upwards from the double glaze windows. With 3 glass panes and 2 spacers rather than one, triple glaze windows become more heavier when compared to the double glaze windows. However in case fiberglass is used in the frame material, it’s able to tolerate the relatively heavy weight of triple glazed windows. Despite the heavy weight of the triple pane windows, there won’t be any effect on the day to day use of the windows. The main reason as to why many people are attracted to choosing the triple glaze windows is the fact that there’s a big difference in performances between double glaze windows and triple glaze window. When comparing the factors like the SHGC or even the U-values, there are approximate improvements of 20 to 30 percent in the energy ratings of triple glaze window. In most instances, companies usually upcharge the triple glaze windows because of to the simple fact that some companies make use of a double glaze frame and then try putting a relatively heavier triple glaze window inside the same frame’s design. As mentioned earlier, triple glaze windows are heavier than the double glaze windows and they need a very strong frame material which can be quite durable enough so as to last long. Due to the fiberglass properties, the fiberglass frames are capable of withstanding heavy loads without warping, sagging or twisting overtime. Triple glaze windows have 2 spacers which separate the glass panes within a triple glaze fiberglass window. Most companies use a spacer referred to as a Premium Super Spacer instead of the warm edge spacer. This premium super spacer has been made from a high quality silicone that’s resistant to the UV light oxidations and also offers a greater argon gas retention for high energy efficiency. Same gas fills used in the double glaze windows are also used in a similar way for triple glaze fiberglass windows. The major difference is the fact that triple glaze windows usually have gas which is injected to both air spaces between the glazes of glass thus significantly increasing energy efficiencies of the triple glazed glass window. Triple paned fiberglass windows have 3 panes of glass. 2 of the 3 layers of the soft or hard coat lower-emissivity film can also be added on non-exposed surface of the glass. By having 3 layers of glass, the windows are capable of reducing outdoor noise transmitting via the windows.